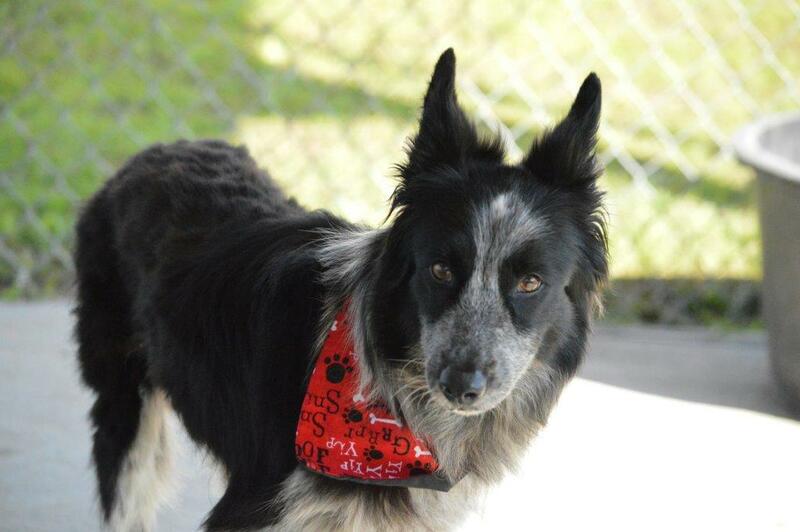 Louise is a 6-7 year old Border Collie who came in as a stray. She quickly became a shelter favorite and several people played a role in getting Louise rescued. On the day she arrived, Louise’s hair was matted beyond belief and it looked like she’d been made to lay in her own waste for several weeks if not months. We didn’t meet Louise until after a few of the other volunteers had already given her a bath and a much needed haircut to make her more comfortable. We quickly discovered why everyone was so in love with her – she was sweet, calm, loving, walked well on a leash – and wanted nothing more in life than for someone to love her. 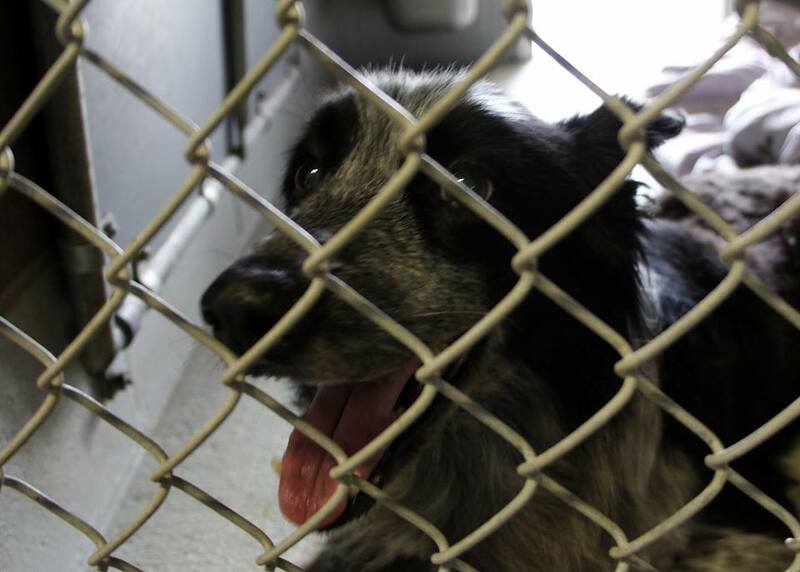 After reaching out to several rescue groups, we found Phoenix Rising Border Collie Rescue of South Carolina and they offered to help. Even then, the teamwork wasn’t done. Louise’s foster mom lived almost two hours away and couldn’t come pick her up that day – which wouldn’t normally be an issue because we can help with transport – but Suzanne was headed out of town for a work trip and trying to coordinate all of this on her way to the airport. 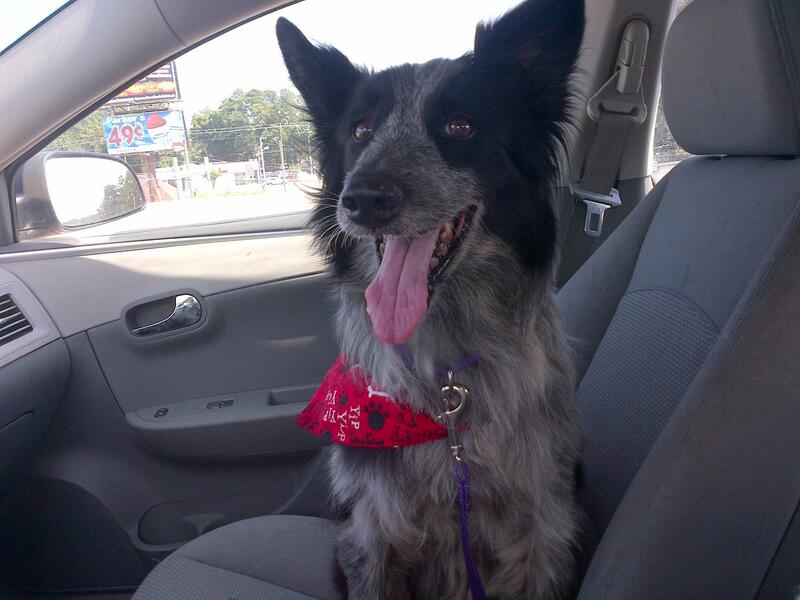 Late that afternoon, a woman from a local Australian Shepherd rescue group was the final piece of the puzzle – she stepped in and offered to pick Louise up from the shelter and drive her to her foster home. The teamwork that happens in animal rescue is simply incredible. 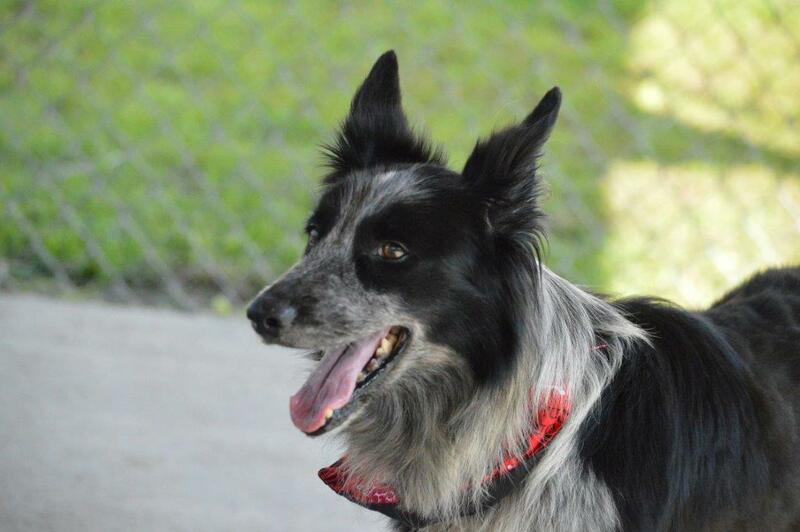 Louise is currently in a loving foster home and available for adoption through Phoenix Rising Border Collie Rescue. She has been renamed “Lacey”: http://www.prbcr.org/prbcrDogs/prbcrdogs.html.